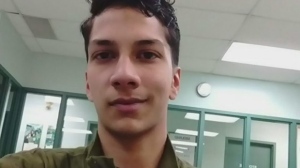 EDMONTON -- A judge wants more education and oversight to come with prescription opioids following the suicide of an Edmonton soldier six years ago. A fatality inquiry heard that Lt. Shawna Rogers became dependent on opioids, and later street drugs, after injuring her back during basic training. Doctors, family in Ontario and a military supervisor all suggested she go into a paid-for residential treatment program, but she refused. The 27-year-old was found dead in her apartment in October 2012. Provincial court Judge Susan Richardson says the Alberta College of Pharmacists has since made changes to the way opioids are prescribed, and their use is monitored as well. But she recommends prescriptions for opioids treating anything but cancer come with mandatory addictions education and regular psychological reviews. She further suggests pharmacists encourage patients to return unused medications and require all medical information to go through a "patient navigator," who can offer family and social supports. "There is no ability to force someone into treatment," Richardson wrote in her report released Tuesday. "Although family and medical professionals were suggesting that Shawna could benefit from residential treatment, and the Canadian Forces would make that option available to her, Shawna saw drug treatment as imperilling her career." The judge said Rogers initially sought various forms of help for her back. She went to physiotherapy and occupational therapy, attended a pain clinic and went to the United States for surgery. She also regularly saw her military doctor. In 2010, she was assigned work that accommodated her chronic pain. She was also being prescribed increasingly more potent painkillers. Months before she died, she saw a psychologist and a psychiatrist for depression. "Shawna did not want to be using narcotics. She tried to wean herself off them more than once, and was unsuccessful," said Richardson. The judge described Rogers as intelligent, strong and ambitious -- qualities that made it difficult for her to seek treatment for her addiction. She wanted to manage it on her own. 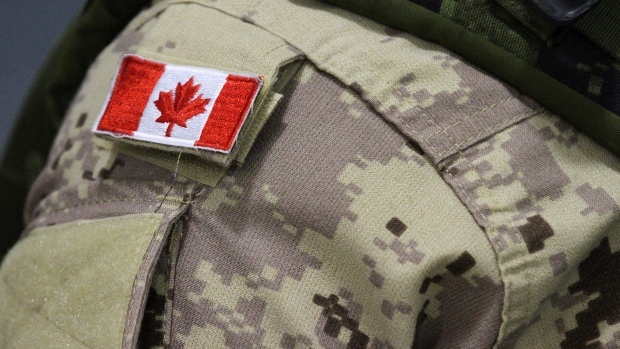 Richardson noted that she has no jurisdiction to make recommendations aimed at the Canadian Forces. The military has already conducted a board of inquiry and quality of care review into the death.